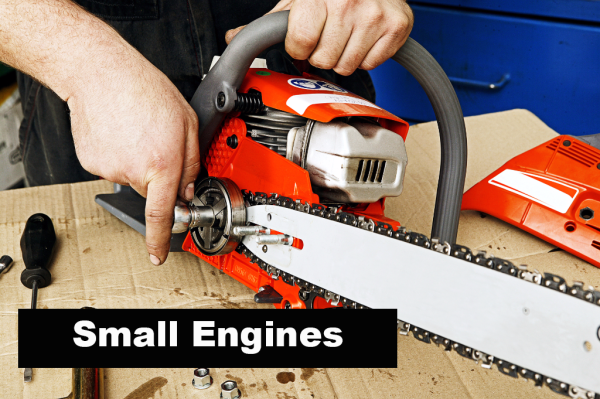 Frank's Engine and ATV Repair shop has been proudly serving Capon Bridge, Winchester, Gore, Romney and surrounding communities since 2011. 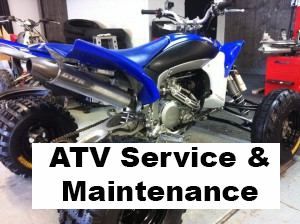 We provide services such as repair, maintenance, engine rebuilds and engine replacement. 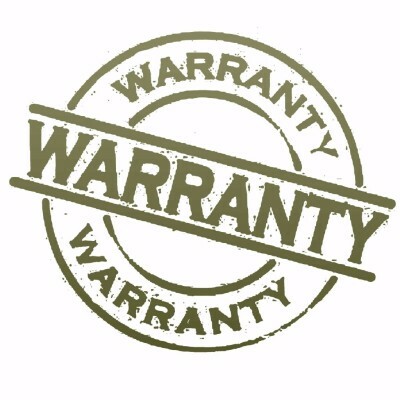 We provide warranty work on select brands and we carry an exclusive assortment of brand name products and parts. 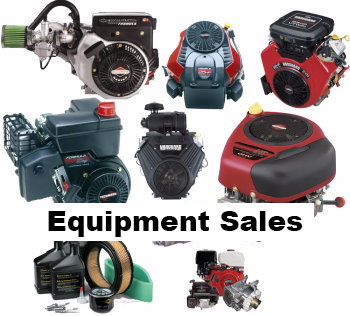 We are an authorized dealer for Efco, Troybilt, Tanaka, Generac, and Powermate. New! We now offer Tires - Sales and Installation for ATVs, riding mowers, off-road motorcycles and more. Call us for a quote. 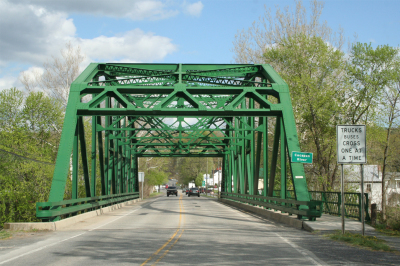 We are currently located on Route 50 in downtown Capon Bridge, WV, right next to the iconic bridge in town. 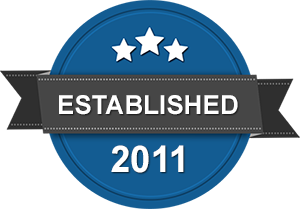 We will soon be moving to a larger facility in Capon Bridge. Stay tuned for more details. Call to arrange for extended hours to drop-off or pick-up.